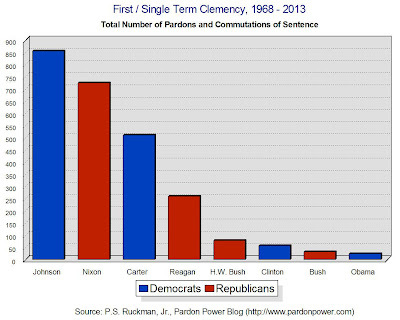 Obama: Leading in Pardons (From Behind)? The President is leading the fight to build a fairer and more equitable criminal justice system. - White House web Page.